You can mix cocktails with any gin, but using Euphrosine Gin #9 is a sure way to step up your game. 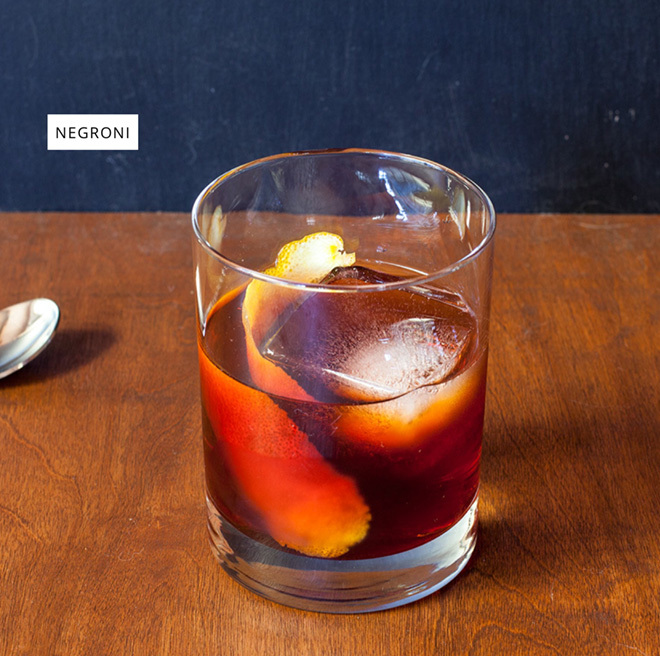 Our friends at The Drink Blog have crafted a classic Negroni with Euphrosine to show how it’s done. Check out the full recipe and mixing details at The Drink Blog and keep on stepping with Euphrosine. Over at Biz New Orleans, recognition was given for our recent wins in the New York International Spirits Competition. Finally, at Drink Micro, our company name was deemed “kickass” in this article on excellence in microdistillery names. This entry was posted in Atelier Vie, Awards, Euphrosine Gin #9, Press Hits, Recipes and tagged awards, cocktail recipes, euphrosine. Bookmark the permalink.